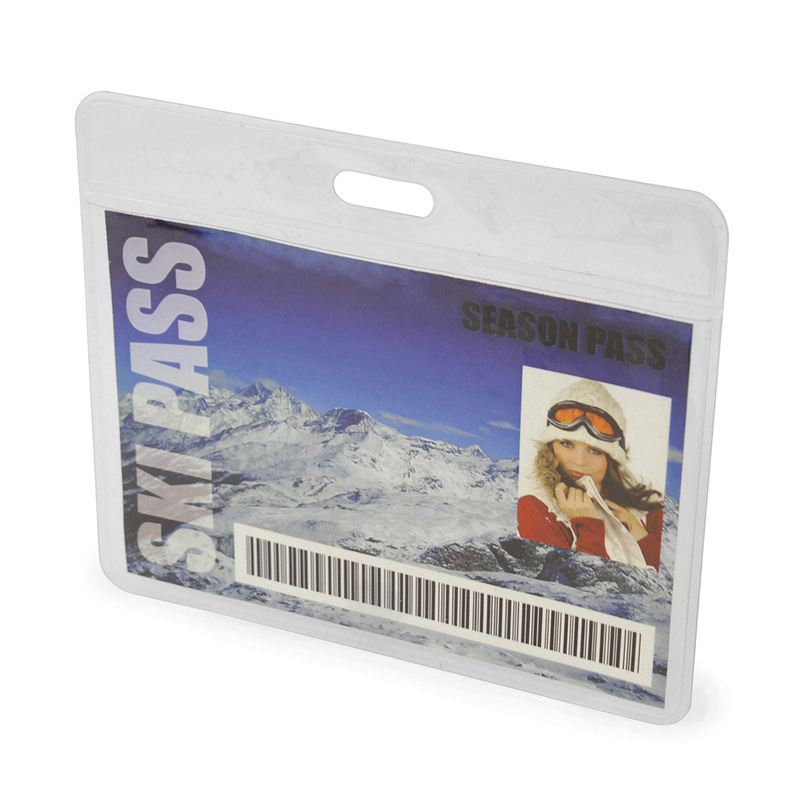 Description: Clear PVC pass holder ideal for travel companies. Lanyard not included - plain stock only. Additional Information Plain Stock Only. Price excludes Carriage & Origination. Notes Prices is for plain stock only. Set up and carriage are additional.